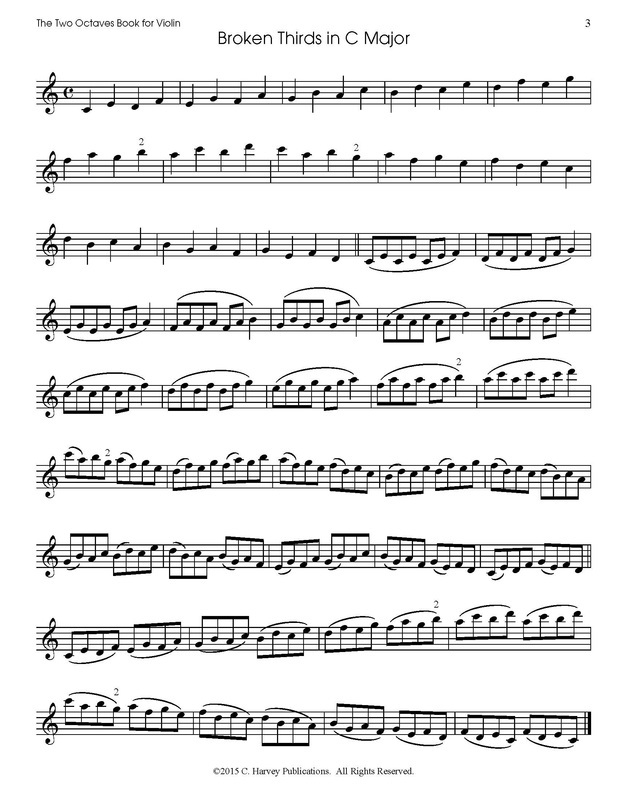 The Two Octaves Book for Violin is a complete study of major and minor scales, arpeggios, and broken thirds in two octaves. 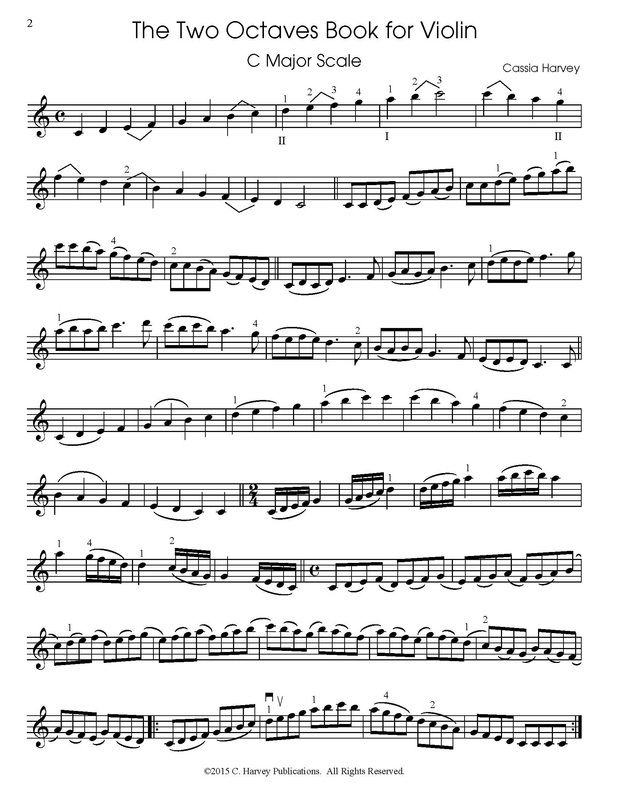 It includes numerous bowing and rhythmic variations to train both the left and right hands for the intermediate violinist, bringing a challenging variety to daily practice. Combined with a shifting book, such as Serial Shifting for the Violin, this book can help violinists hone their technique to easily surmount the difficulties found in intermediate repertoire.